Conference organizers believe that growing food in urban neighborhoods will bring a fresh perspective to several problems. Under our current food distribution system, food travels an average of 1,500 miles “farm to fork.” The fossil fuel used in food delivery, not to mention the whole process of raising the food – cultivating the fields; hauling and applying fertilizers, herbicides and pesticides; harvesting and processing – makes our food delivery system a major energy drain and a source of pollution and waste. This consideration alone makes local food production attractive. A second major issue that can be addressed by local food production is the need for family sustaining jobs in a postindustrial economy. On the opening day of the conference, Thursday, Feb. 28, there will be a full-day Small Plot Intensive (SPIN) Farming workshop at the Mitchell Park Pavilion, 2200 W. Pierce St. The workshop is presented by urban framer Wally Satzewich and his partner Gail Vandersteen. 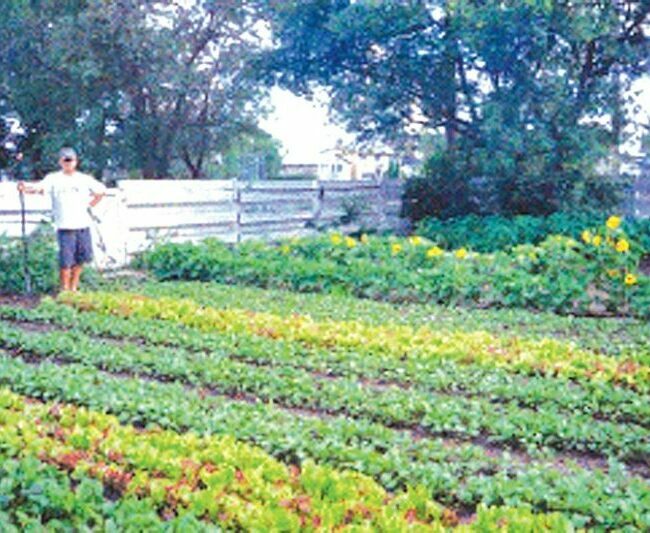 SPIN farming methods can produce $50,000+ in gross sales from half an acre in neighborhood backyard plots. The idea of transforming our present urban landscape into one that includes food production takes a stretch of the imagination. It won’t be possible without some major changes in governmental policy at all levels. To answer that challenge, the Urban Ag Conference will be hosting one of the three 2008 regional Food Policy Council workshops offered by the Community Food Security Coalition. This workshop will help Upper Midwestern individuals and groups develop local, regional or state food policy councils. It will also help existing councils, like the emerging Milwaukee Food Policy Group, to plan and implement strategies for effective local and state food policy change. The training session is scheduled from noon on Thursday, Feb. 28 through 3 pm Friday. The conference is also an opportunity for Milwaukee to show off our own urban ag luminaries to the rest of the region. On Friday, Feb. 29 there will be a Composting and Vermiculture Workshop with Will Allen at Growing Power. There will also be Urban Green Tours, highlighting work done at Growing Power, Walnut Way, the Urban Ecology Center and Michael Fields Agricultural Institute. The Urban Ag Conference will be highlighted by an opening celebration featuring a local, seasonal feast prepared by Slow Foods Chefs on Friday evening at the Mitchell Park Domes, 524 S Layton Blvd. Urban farmer, writer and photographer Michael Ableman will be the keynote speaker. Saturday, March 1, the final day of the conference will take place at the Milwaukee Hilton. Attendees can choose four workshops or forums from the broad topic areas of Food Justice, Garden as Community, Policy and Planning, and Enterprise Development. 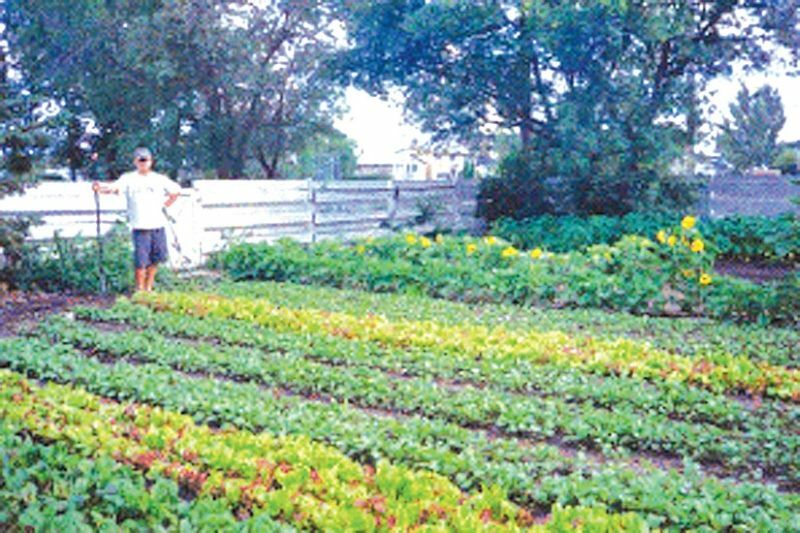 There will be an exhibit hall featuring regional urban agricultural activists. Urban agricultural books, including some by presenters, and urban ag videos will be available. The final formal gathering of the day will be a Town Hall Meeting, where participants can gather to share discoveries and insights, and recommend future networking, support, and plans to promote change in our food systems both locally and nationally. Dinner prepared with regional foods will also be presented. For conference details and registration information, visit growurban.org. There are opportunities for volunteers to work at the conference, and some scholarships are still available. If You Go: February 28, 29 and March 1 – Pollinating our Future: Urban Agriculture Conference – Mitchell Park Domes, Milwaukee Hilton and other sites – www.growurban.org.